Christmas come and gone, turkey sandwiches finished, but without a pause for thought our own industrious team have set about building your children a new role play experience. It’s our very own fire engine. 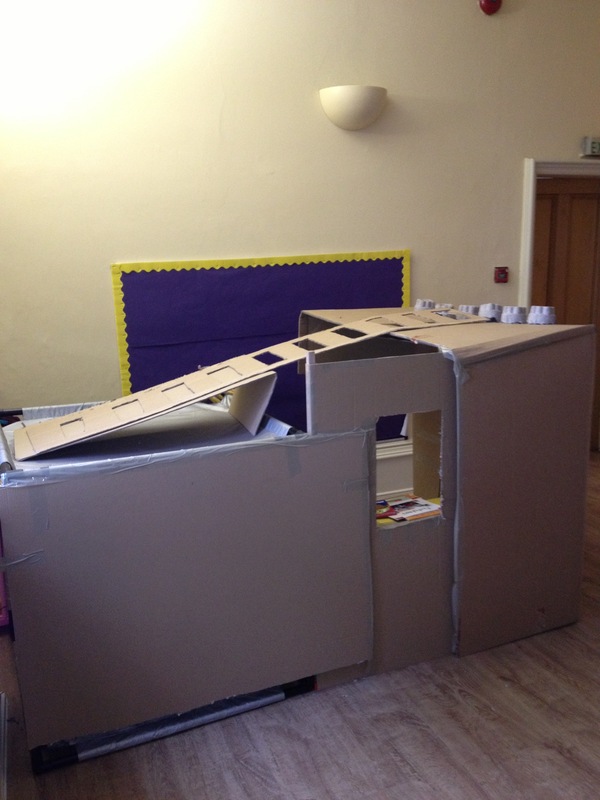 All the children are going to help decorate it and make it into something fablas as they might say in Ponttypanddy. Term starts for NEG on the 7th of Jan. if you are not booked in there is still time. We also welcome on board a new member of the team. Elizabeth LeRoi is a qualified teacher and starts on the 7th of January as well. Based in our pre school to help with our growing numbers, we hope you will all say hello. Elizabeth has already spent some time in the setting getting to know your children so that she can start the new year with a bang, and a set of sirens!